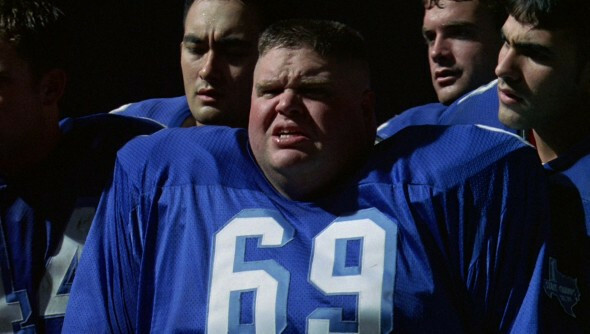 Ron Lester, who played Billy Bob in “Varsity Blues,” has died in Dallas, reports Entertainment Weekly. He was 45. TMZ originally broke the story of Lester's failing health, and his death. 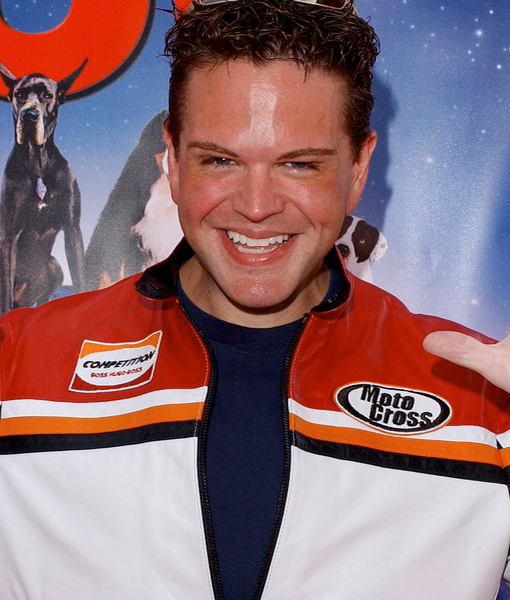 His agent, Dave Bradley, confirmed that the actor died of liver and kidney failure. The star had been in the hospital for the past four months. Bradley told EW that Lester had recently had his breathing tubes removed and has been moved from ICU to hospice care. He battled his weight, at one point tipping the scales at more than 500 pounds. 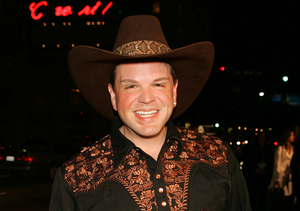 After undergoing gastric bypass surgery in 2000, he dropped to less than 200 pounds.